Whenever I visit a new part of Ireland I’m charged with anticipation. What wildlife surprises will my destination have in store, and where are the best places to look for them. While I’m a firm believer in the concept that, if you look, you can and will find wildlife anywhere, it’s an inescapable fact that some places are better than others. Every location has it’s own wildlife “hotspots”, little (and not-so-little) areas that have the right combination of habitat to make them a mecca for the local wildlife. The trick is finding them. The best way to do that, of course, is to talk to local wildlife enthusiasts, either in person, or online via social networks and forums, and to look up current information on websites before you go. 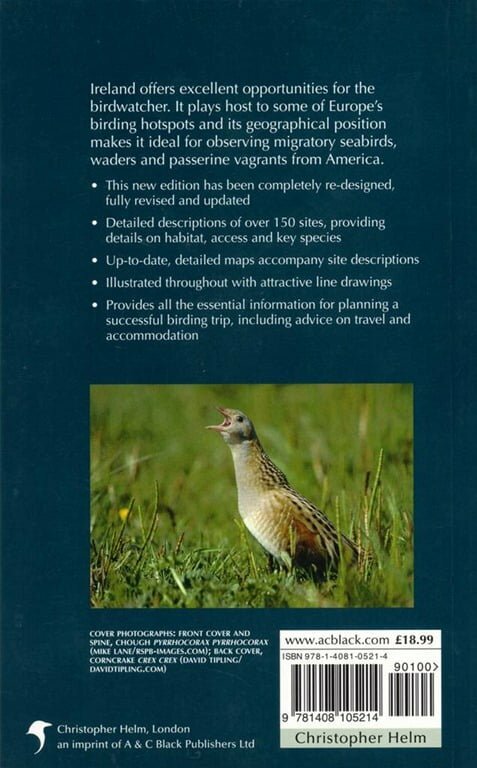 But it’s always handy to have a physical reference to hand – something you can throw in the glove box and pick up when needed to guide you to some of the best wildlife spots in the country. 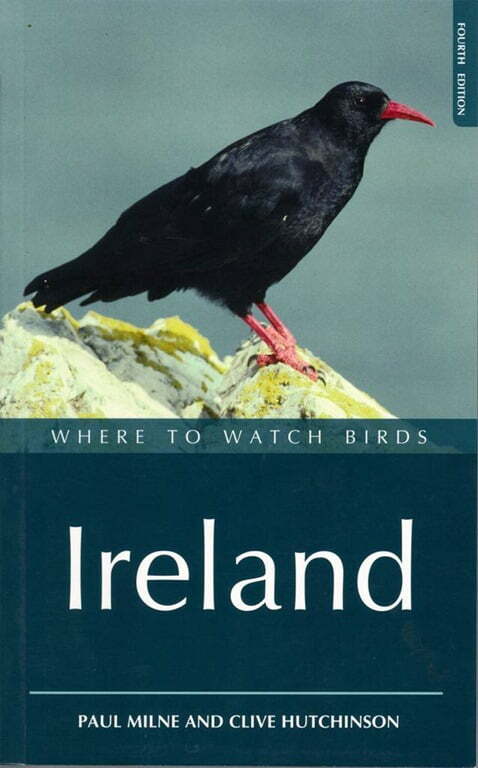 That’s where books like “Where to Watch Birds in Ireland” by Paul Milne and Clive Hutchinson comes in. 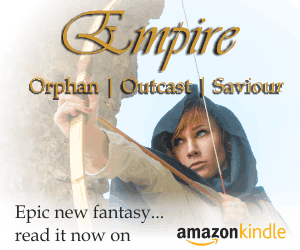 This second edition, Published in late 2009 by London based publisher Cristopher Helm, is a re-vamped edition of the original Clive Hutchinson volume that hit the shelves in 1994. The introduction covers some of the basics of Ireland’s Avifauna, habitats, tips on travelling to Ireland from abroad and suggests one- and two-week itineraries for birding holidays in Ireland. The bulk of the book though is made up of the site information, arranged by province and county. It is by no means an exhaustive list – but the 154 sites covered offer a comprehensive diversity of habitats and include most of the better known / well watched sites across Ireland. The information provided for each site includes everything you’ll need to find the site and navigate to the best birding areas. There’s a map of the immediate area, a description of the site and a handy reference to speciality species and rarities for each site, including when and where to look for them. …these sites are best in Autumn but have been little watched in spring, so they may well repay visits at other seasons. Galley head is particularly well watched in spring by several keen West Cork birders and has been for many years. That the book says otherwise makes me wonder at just how accurate the rest of the site descriptions are when you get into the detail. That said, there’s little doubt that if you’re venturing into unfamiliar territory “Where to Watch Birds in Ireland” will help you to find the best local birding spots, and will provide you with basic information on how to get there, what to look for and when. Just don’t take everything written as gospel. One other point worth mentioning is that, while this book is bird-focussed, by their very nature sites that are bird-friendly tend to support a host of other wildlife too, making it a potentially useful tool for those with a more general interest in wildlife. Thanks for the comment Col… and for the pointer. Have used the Eric Dempsey book once or twice on loan and found it pretty good. What we really need though is a decent smartphone app covering all the best birding and nature sites in the country. Something that could update automagically, offer GPS navigation to the site, an updated list of what’s been seen where, photos, videos, links, etc. Now that would be progress! Have Eric Dempsey’s book “Finding Birds in Ireland” in the review pile and will post a review here as soon as I get to it.